Happy Hindi Diwas 2018 wishes and messages in Hindi: Hindi Diwas, Hindi Diwas messages, Hindi Diwas greetings, Hindi Diwas wishes, Hindi Diwas date, Hindi Diwas 2018, Hindi Diwas gifs, Hindi Diwas WhatsApp messages, Hindi Diwas quotes, Hindi Diwas SMS, Hindi Diwas GIF images. 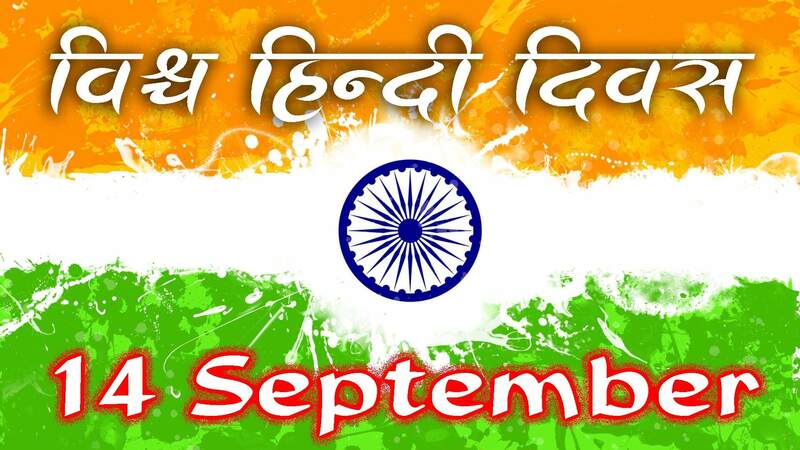 Happy Hindi Diwas 2018 wishes and messages in Hindi: Every year, Hindi Diwas is celebrated on September 14. 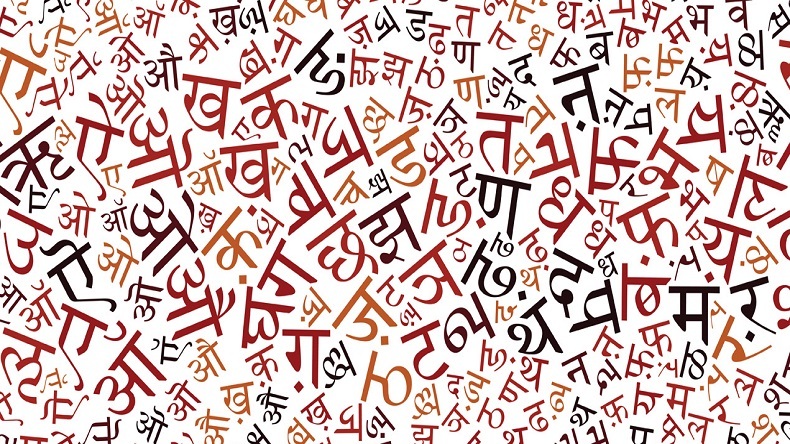 On this day in 1949, Hindi was made India’s official language. Hindi was adopted by the Constituent Assembly of India as the official language of the nation. Apart from the Hindi being officially announced as the matra-bhasha, the day is also lauded as the birth anniversary of Beohar Rajendra Simha. Indian writer, Beohar Rajendra Simha is well known for his illustration in the final manuscripts of Constitution of India. The cultural ambassador of India also brought the Oriental Art to India.